Three brothers. Three Secrets. One hope to save the shifters of Seattle. Former SEAL Jaxson River would give his life for his brothers and his pack, but if he doesn’t claim a mate soon, he’ll be forced to step down as their alpha. 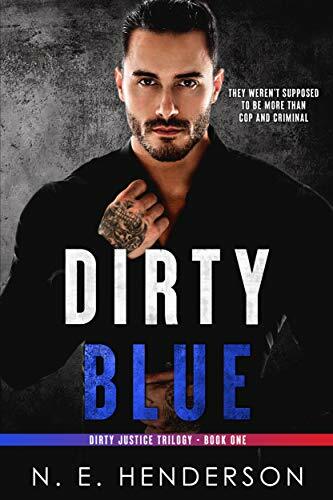 There’s only one problem: Jaxson’s dark secret would kill any mate he claimed. With someone kidnapping shifters off the street—and only Jaxson and his brothers, Jace and Jared, to stop them—now is not the time for his secret to come out. Zianya’s been the village healer since her mother died. Trouble is, the people of her village live in fear of her and claim her red hair makes her a witch. 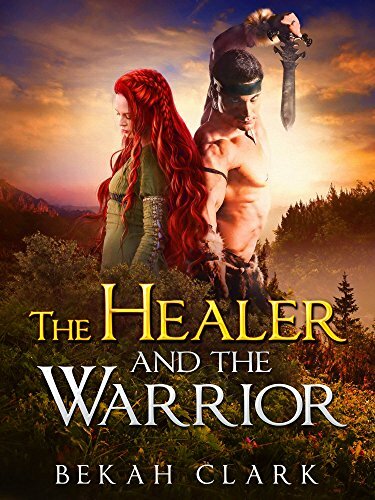 When Torric is brought to her injured, she saves his life and finds herself kidnapped for her troubles. But Torric’s reasons are noble. His king is dying and Zianya is the only one who can save him. During their journey, she learns about her family’s origins. She also learns to love this powerful warrior who would do anything to protect her.